Italy’s grand trifecta is a journey that never goes out of style. 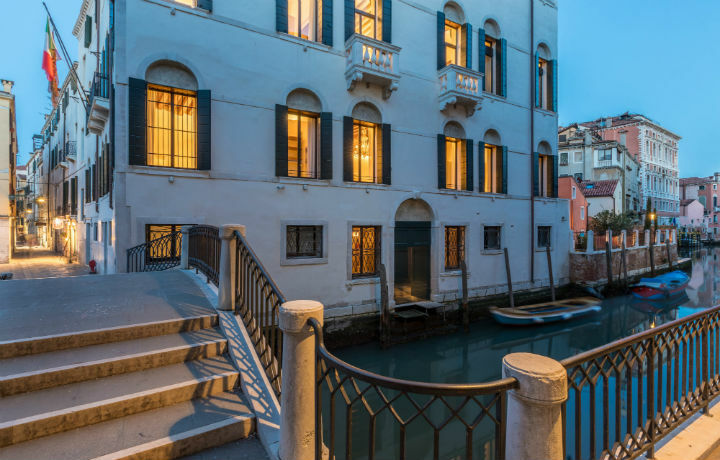 Begin in Venice, where marble palazzos intersected by glittering canals create a backdrop for al fresco meals. Deeper into the lagoon, islands brimming with age-old traditions and rainbow-hued homes transport you to another time and place. Onward to Florence — a city of art, culture and crafts — to witness legendary masterpieces and get hands-on at artisan workshops. Your finale takes place in Rome, where you’ll revisit ancient wonders, gaze at splendid Renaissance frescos and soak up the atmosphere seated in a local piazza. Buon viaggio! Benvenuti in Italia! 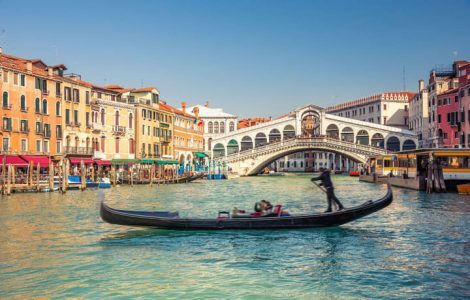 A local guide will take you for a visit to the Guggenheim Museum before an evening at leisure strolling the winding streets of Venice’s glittering boroughs. In Venice's San Marco neighbourhood, stop by a Carnevale workshop to make your own traditional mask. This afternoon, you’ll get behind the oars of a voga and cruise the canals. Aboard your private boat, explore the islands of the Venetian Lagoon, including Murano, Torcello and Burano, to marvel at glassmakers in their workshops and wander past vibrantly painted houses. 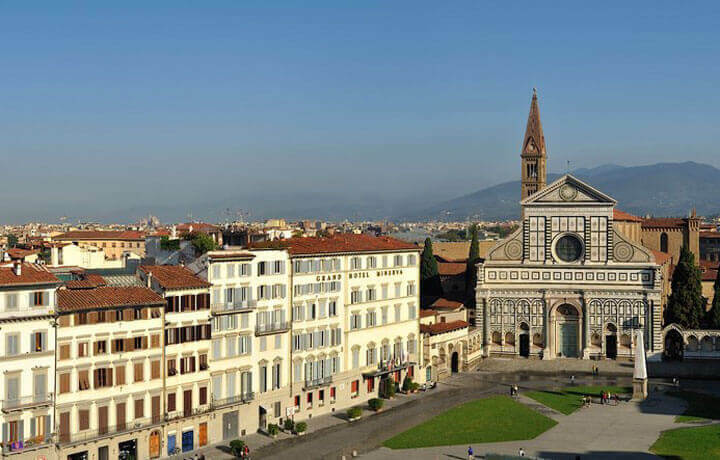 Today you're off to the Renaissance city: Florence! Meet with your guide for a city walk and to climb to the top of Brunelleschi’s masterpiece dome for the most breathtaking view of the city. Today's you'll explore artisan studios around the city, including a visit to a marbled paper atelier and a gelato making class where you’ll get to create and taste your very own gelato flavours. 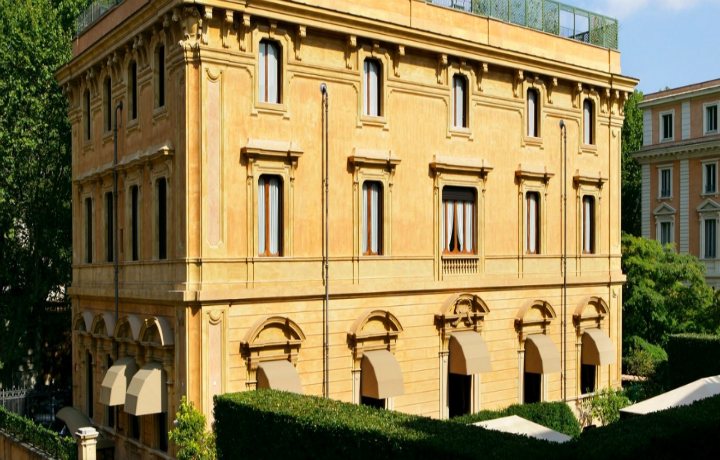 Choose between a visit to either the Uffizi Gallery or the Accademia. Tonight your guide will meet you for an aperitivo on a hidden rooftop terrace to take in the magnificent Florentine skyline. This morning you’ll hop aboard a train to Rome. This afternoon, you’ll be met by your local Roman guide for a golf cart exploration of the city's highlights like the Trevi Fountain and Spanish Steps. With an expert local guide, head to the Sistine Chapel before the Vatican opens to the general public. Later, inspired by the masterpieces you saw, you’ll have the chance to get crafty and create some mosaics. Lace up your sandals and grab your spears — this morning you’re off to Gladiator school! After, satiate your warrior appetite in a local trattoria before visiting some of Ancient Rome’s most famous sites. This morning a driver will drive you to the Rome Fiumicino Airport for your onward travels. Arrivederci! Our Venice experience was the perfect mix of fun and relaxation. We loved every minute! This was the best trip I could have hoped for. 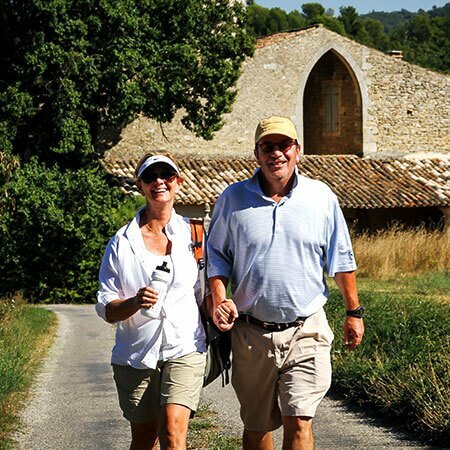 I'm so grateful to have been in Tuscany with you. Many thanks to our amazing guides who worked so hard to make it happen.